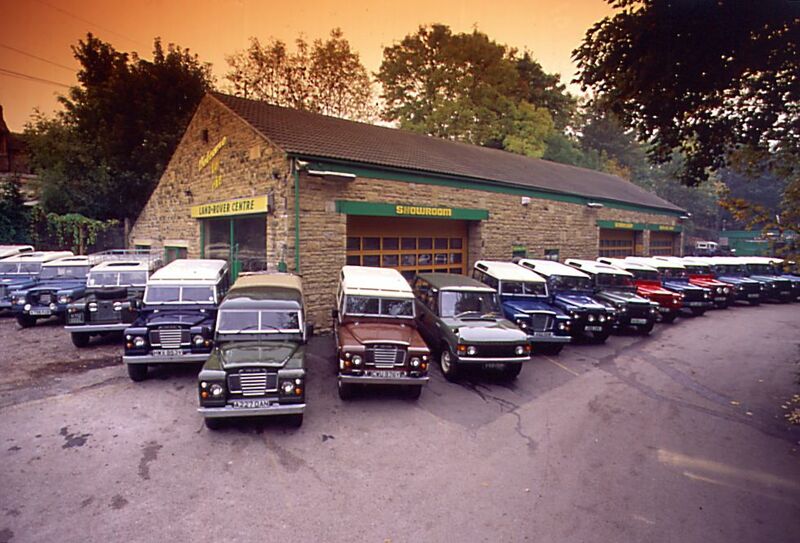 Home / Land Rovers for USA export / Series Land Rovers for Export to USA / Cant see what you are looking for ? 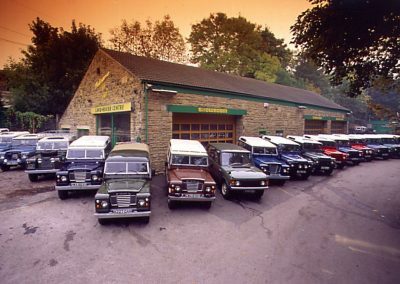 Enquiry about Cant see what you are looking for ? 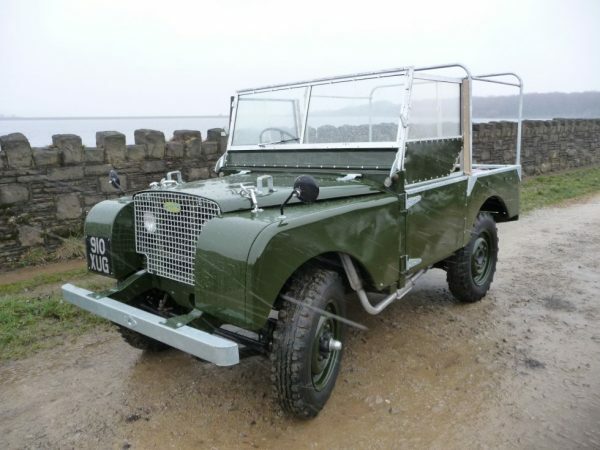 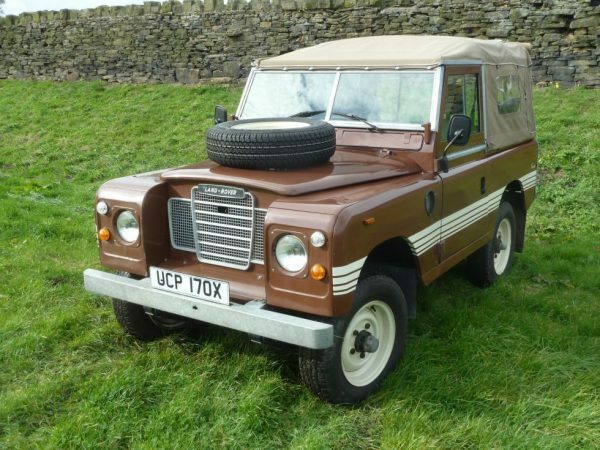 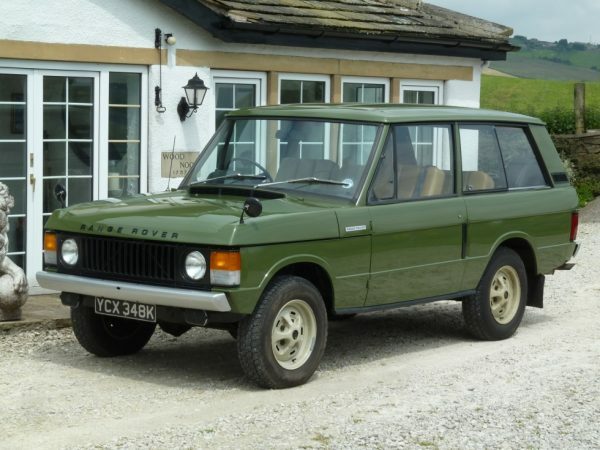 Today on stock we have 40 land rovers of all descriptions and with the best will in the world we have have not got the time or man power to list them all on here,Quite Often Land Rovers are sold before they are listed. So If you can not see,or are not quite sure what you are looking for – why not give Mark our sales and export manager who has a like times experience in land rovers a call on 01484 542092 or 07801 746805 for a friendly chat about your requirements – We may already have just what you are looking for sat right here.